Among all the synth release violence of NAMM 2019 stood out something special. 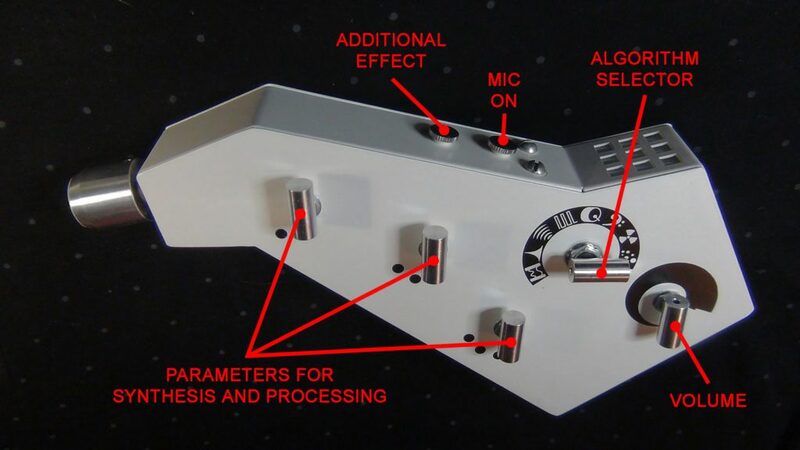 The Soma PIPE is a synthesizer you control with your mouth. It can process your singing or beatboxing into a wild music performance. The PIPE is a creation by Vlad Kreimer from Russia. Not very good at singing he decided to turn his voice into a lead instrument using a dynamic contact mic and some custom FX processing. This turned into the Soma PIPE instrument which he is now selling on his boutique musical instrument website. The Soma PIPE seems like an ideal instrument for a novel music act that wants to experiment with wild vocal processing or beatboxing. 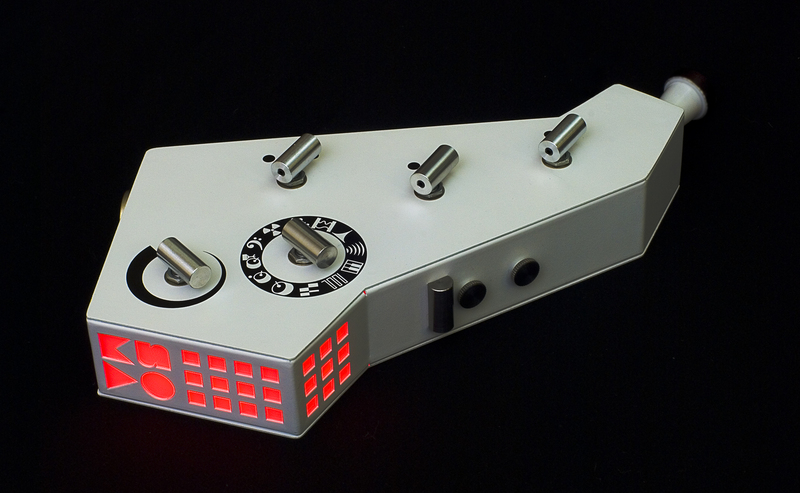 Due to the high demand after NAMM you can send in your pre-order (via e-mail) on the website below. The PIPE will cost you around five hundred bucks at the time of writing.